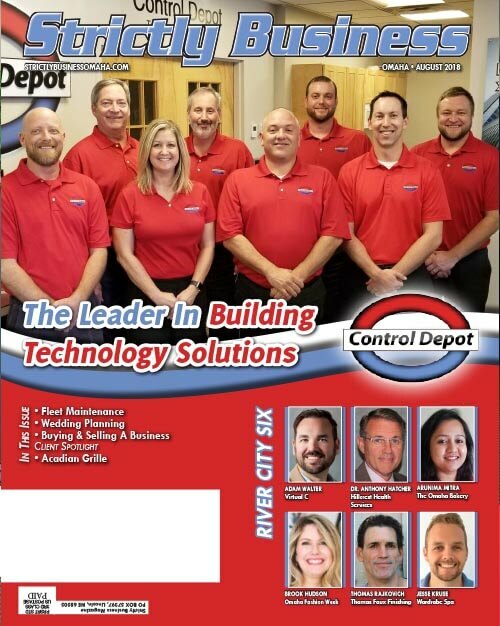 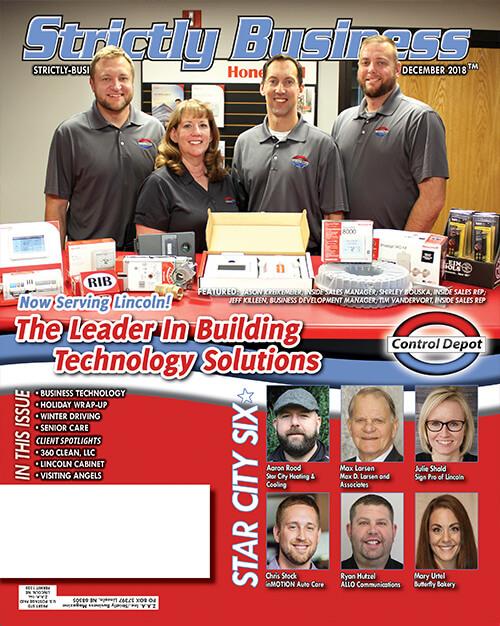 Control Depot provides world-class service and support, the broadest product line, and name brand products with a legacy of leadership in residential controls. 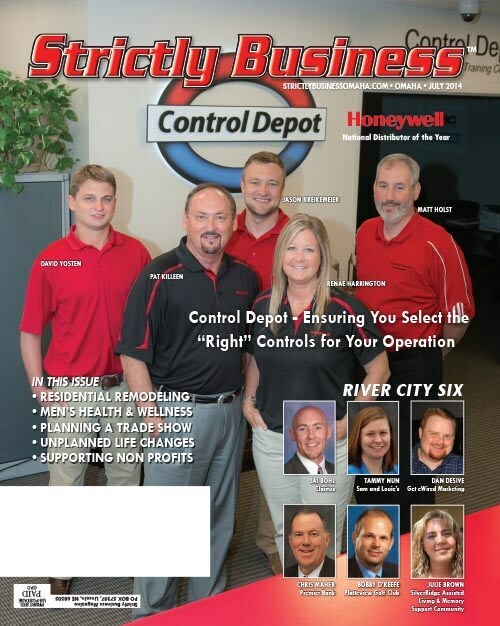 Choose the partner that enables project success from start to finish. 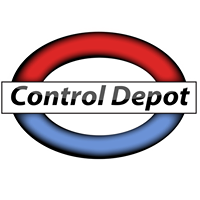 Choose Control Depot.